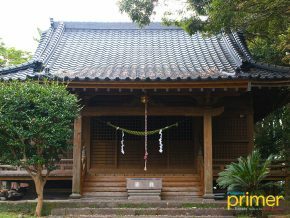 Ryugu Shrine is a popular place of worship in Nagasakibana—the southernmost point of the Satsuma Peninsula in South Kagoshima. 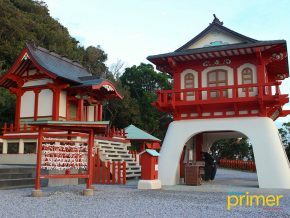 Tokumitsu Shrine is a Shinto shrine located in Ibusuki City, Kagoshima Prefecture established to honor sailor Maeda Riemon, who introduced the sweet potato (Satsuma-imo) seedlings to Kagoshima back in 1705. 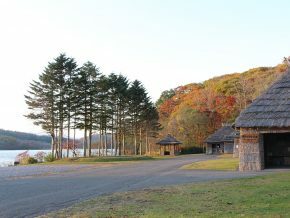 The former residence of the Shimadzu Clan is one of the many spots that you can see in Sengan-en in Kagoshima Prefecture. 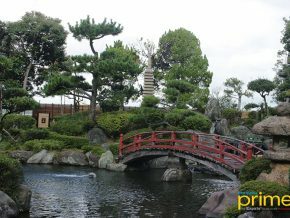 Nomura Samurai House is where one of the richest traditional heritage of Japan can be found! 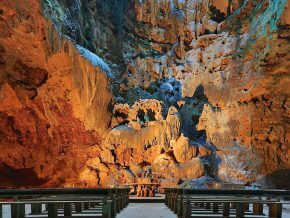 Get to see one of the most breathtaking views in Japan from the famous Tojinbo Cliffs in Fukui Prefecture. 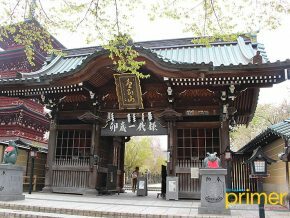 Visit Inami in Toyama Prefecture, one the best town in Japan that is well known for its incredible traditional wood carvings. 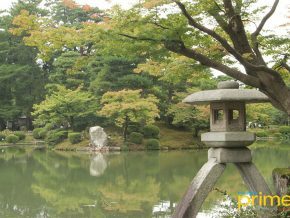 The Saishoin Temple grounds is a tranquil and sacred pilgrimage site in Hirosaki, where tourists can learn and appreciate the sacred history of Japanese in Aomori Prefecture. 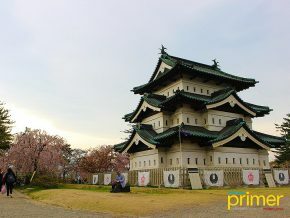 It is home to the eye-catching five-storied pagoda of Hirosaki, a reflection of the city’s historic charm as it is built with a significant purpose. 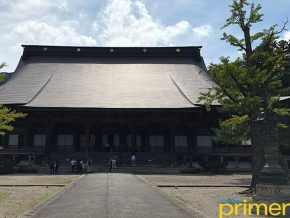 The city of Hirosaki in Aomori is best explored through Tsugaru-han Neputa Village a spot that serves as a microcosm of the town that’s rich in culture and tradition. 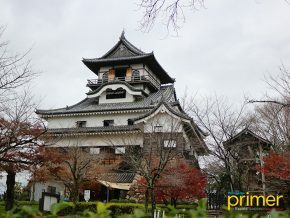 A trip to this village will immerse you in cultural experiences you can only find in Hirosaki, a leisurely introduction to the region’s outlying neighborhood. 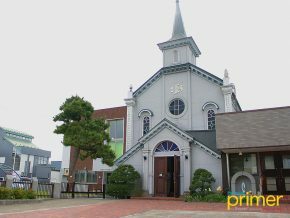 The Hirosaki Catholic Church is a Roman-style building built by Yokoyama Tsuneki, the brother of Horie Sakichi, a well-known builder who designed most of the Western-style buildings in Hirosaki. 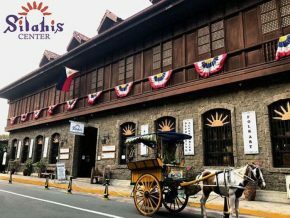 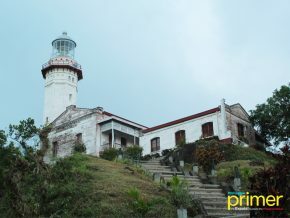 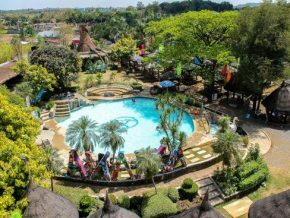 Baluarte de San Diego has stood the test of time as a bulwark that defended not only its land but also the stories of the past. 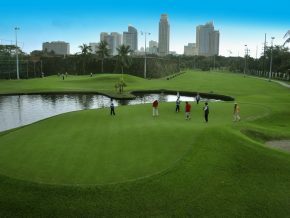 The golf course was opened in 1930 but the club has been around since 1907. 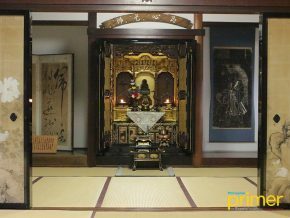 Learn how the lords of Nagoya Castle lived and welcomed their visitors before through Philippine Primer's walk-through inside Hommaru Palace! 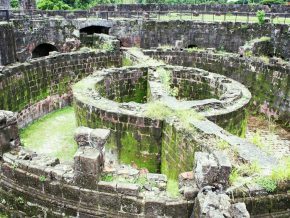 It’s an uphill battle to go to this castle, but it’s worth a trip. 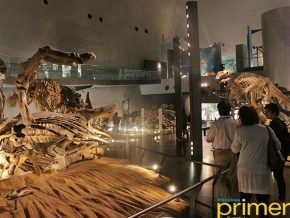 This open-air museum will take you back in Japan’s historical period! 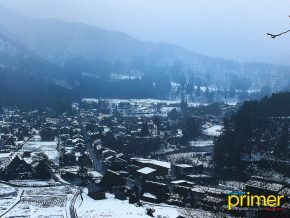 Did you know that Japanese animated film Kimi No Nawa based its film location in this quaint town of Hida Furukawa? 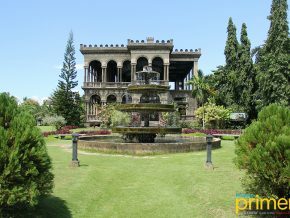 This fairy-tale like setting will make you love this historic village even more. 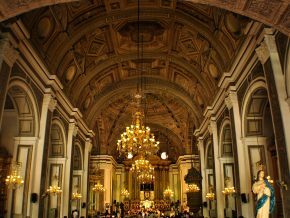 Wine and spirit aficionados will soon add to the regular visiting crowd of Intramuros! 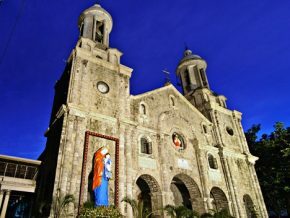 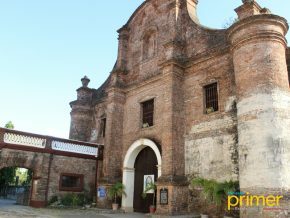 The San Sebastian Cathedral is the most famous religious and historical landmark in the province of Bacolod. 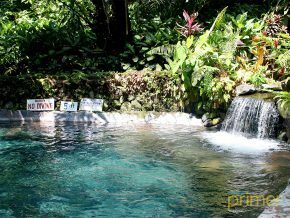 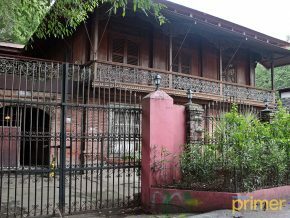 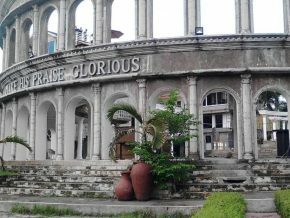 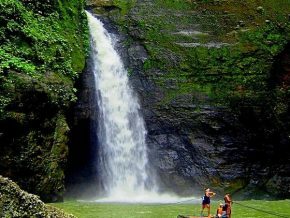 See these well-preserved heritage houses in Silay in Bacolod! 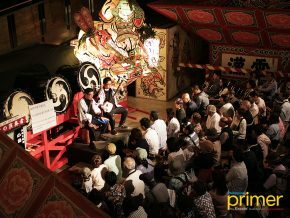 The first two houses hold a free traditional show every hour where you can see the practices of the Ainu way of life. 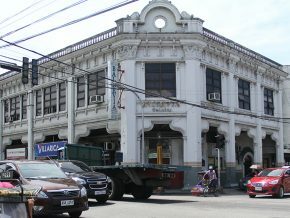 Once you enter Casa Mariquit, as if your surroundings turn sepia, you will feel like you entered a different time dimension.